Ford's new EcoBoost intake is the talk of the industry. 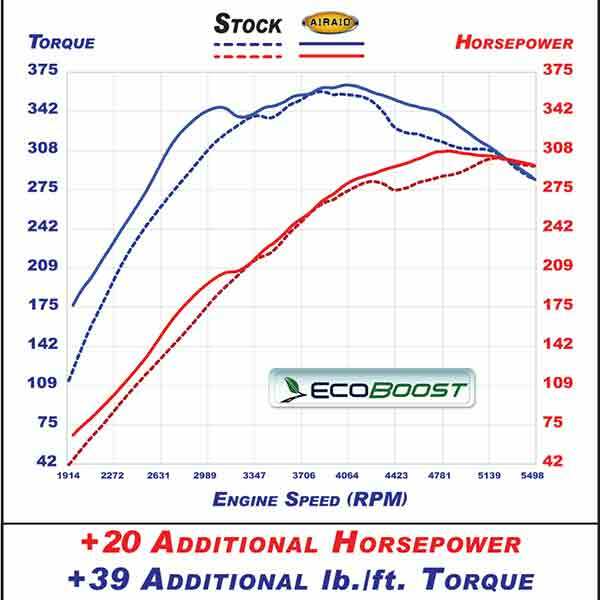 Imagine V8 Power and the Economy of a V6. The EcoBoost delivers just that. 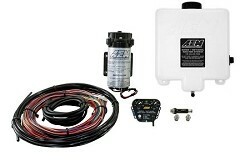 Now suppose you could boost the horsepower and torque of your Ecoboost V6 or 5.0L V8 F-150 with one simple, bolt-on system. 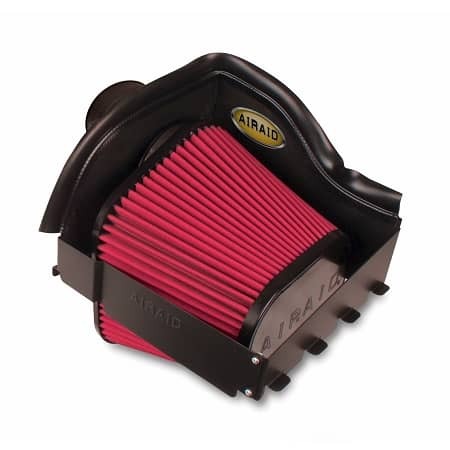 AIRAID makes that happen with their all-new air intake for this amazing application. 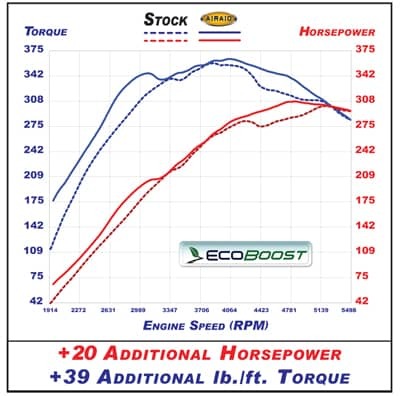 Bolt-On up to 20 HP and 39 LB/ft. 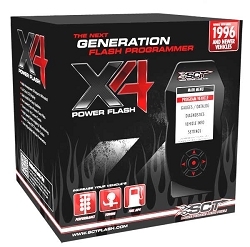 of power in just minutes! 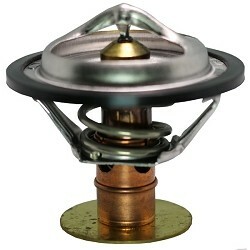 This new system features a Cold Air Dam design and Roto-Molded MAF adapter that maximizes air flow to the engine. 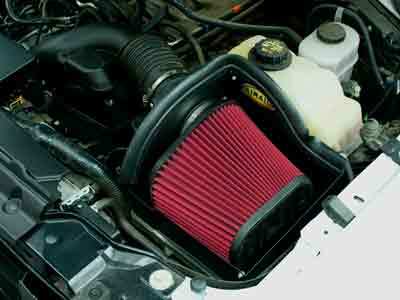 The system incorporates AIRAID's HUGE washable and reusable Premium Air Filter for maximized air flow and filtration. 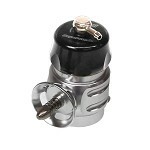 The filter is hand-poured urethane to prevent cracking and shrinkage in the extreme conditions found under the hood. 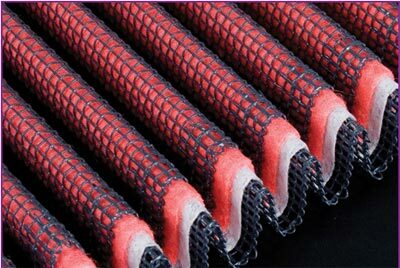 Choose the filter that works best for you, this is the SynthaMax® Non-Oiled version. 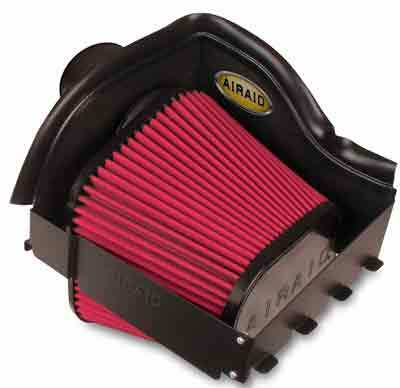 This new intake system installs with ordinary hand tools and comes with AIRAID's exclusive "No-Hassle" Warranty.